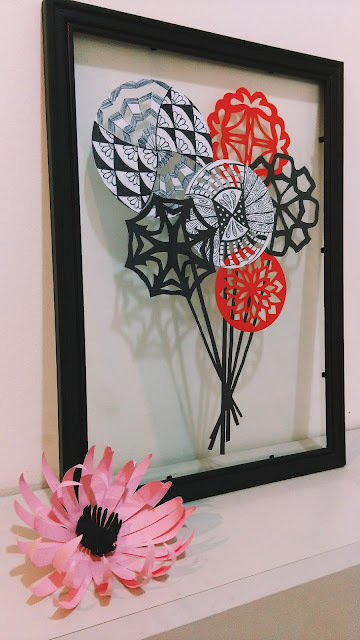 Taking a dive into the world of zentangle and kirigami! Remember, a couple week back, I wrote about venturing into my own small design business? Well, I made progress, and by this week, I have made two art pieces that are ready for purchasing. 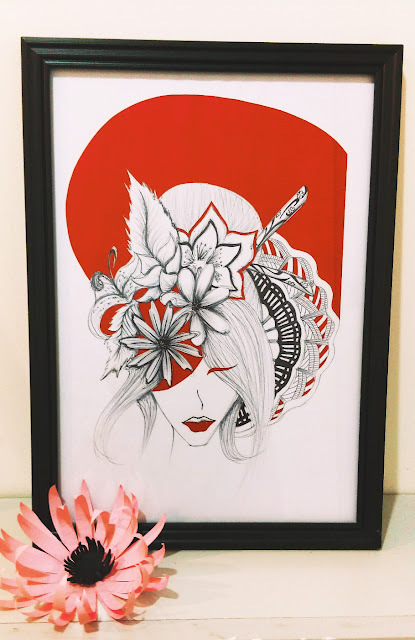 I was very intrigued by the art of kirigami and zentangle when I was doing my research, and so I decided to apply both art styles into my own products. I would love to give a shout out to those who have already mastered Kirigami! I respect you with all my heart. When designing and executing these two art pieces of mine, I remember there were times while cutting the paper, I would just stop breathing and clench my teeth. Hahaha It takes great patience and the absolute presence of your heart in it to get it done. I guess, the process of making art is the most priceless thing in the world. One mistake, and the whole project has to come to an end and one has to start anew. This is what makes art precious to me and I really hope I would get the chance to share my art with everyone in the near future. On a lighter note, I also made a pocket notepad for myself. Well, it was actually to try out, whether it would be a reliable product or not, and it turned out quite well, I would say. 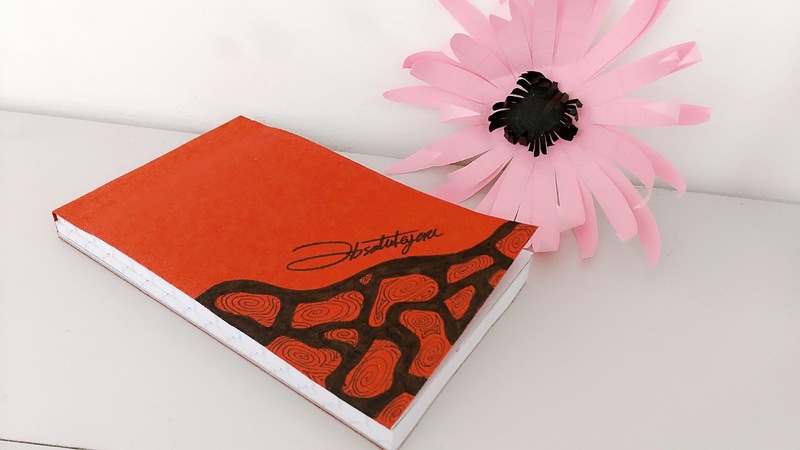 The covers in the future would be made with the same art style, a combination of kirigami and zentangle. This was merely a tryout. Oh, I am sure you would have noticed by now, that every product that was made is in red, black and white. Hehehe... If you were wondering why, it's because red is my favourite colour and since I love minimalism, black and white comes in handy when I need a little help with contrasting. Till the next, art piece is done..See you again..
Do leave your comments below, would like to know what do you think of these art pieces?